Gluten Free Corn Muffins. This recipe for gluten free corn muffins is very old. Originally, it was not gluten free. 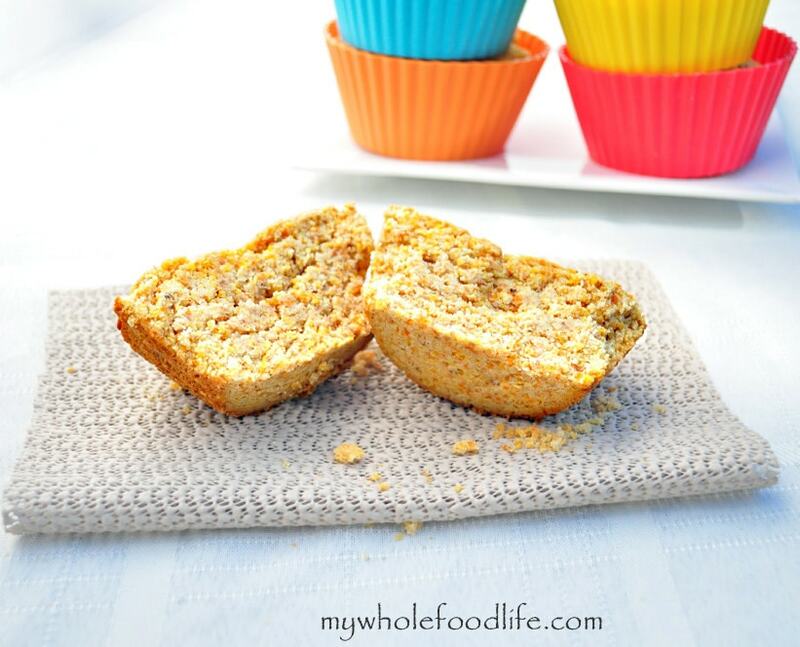 I have revamped these corn muffins and made them gluten free as well as vegan. I’m pretty pleased with the results of these gluten free corn muffins and I hope you are too. This recipe is for a sweet cornbread, but if you like a more savory version, feel free to adapt this recipe. Mix dry into a large bowl. Add the wet to dry and mix just enough to combine. Pour batter into muffin pans. I used jumbo muffin pans and got 5 out of my batch. You would probably get 12 out of a standard sized muffin pan . Bake in the oven for 15 minutes or until the toothpick comes out clean. Wait until completely cooled before removing from the pans. I like this basic corn bread recipe. I plan to make it for Thanksgiving. I might add toasted pecans, though! That sounds good! Let me know how it comes out! Yogurt or banana would work. These sound great! This is what I have on hand, but not sure if it will work: http://www.amazon.com/Bobs-Red-Mill-Polenta-Packages/dp/B002NM1UYS/ref=sr_1_2?ie=UTF8&qid=1382291297&sr=8-2&keywords=polenta+corn+grits+bobs+red+mill Any thoughts? Thanks! Could honey be substituted for maple syrup in this recipe? Why do you use apple cider vinegar? I've never seen that before in a cornbread recipe. I have seen a few recipes with it. You can omit it if you want. Ok...just curious what it does to the cornbread! I have used vinegar with milk in the past and it creates a buttermilk flavor. I live right across the freeway from the Silver Hills Factory/Bakery Outlet. Amazing products and I won't buy any other cornmeal. It's superb. I'm making these muffins tomorrow morning for my kids on the first day back to school after the break (well, either that or the pumpkin chocolate chip ones...). Yum yum! Could use something other than Almond Milk? My daughter is allergic to almonds. You can use another milk if you like. Have you tried something other than rice flour? Any suggestions for another gluten free alternative to it? If I want to use real eggs would the replacement be 2 eggs? Thank you! You can use gluten free all purpose or gluten free oat flour. Yes regular eggs would be 2 as well. Do these muffins come out moist (like muffins) or crumbly (like cornbread) texture? They are kind of in between both of those textures.